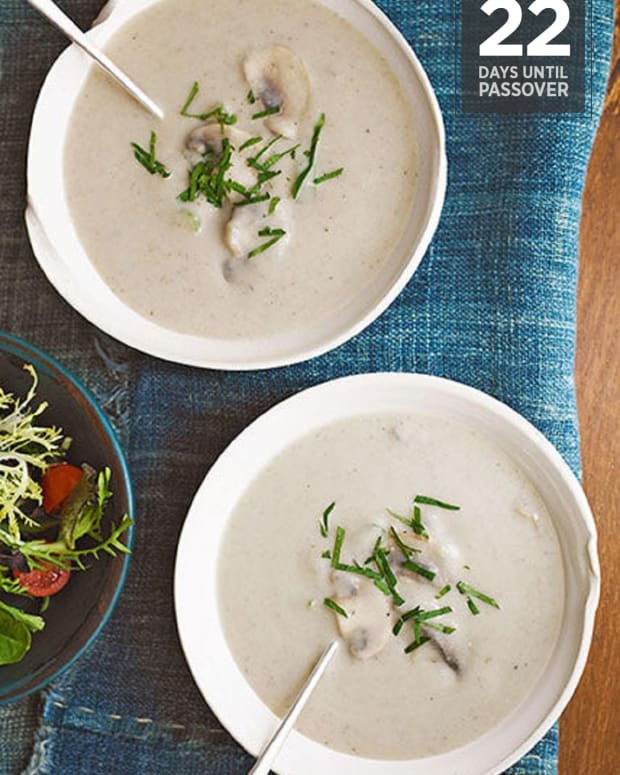 The Passover seder doesn&apos;t have to be boring. 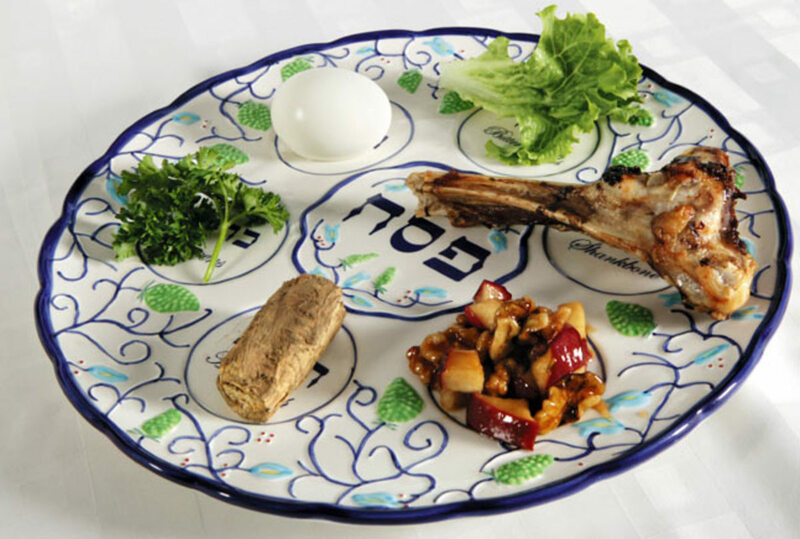 This year, don&apos;t let another seder pass you by, counting the pages until shulchan orech (mealtime). With a little planning in advance, your seder can be fun, engaging, and a memorable experience for all ages. 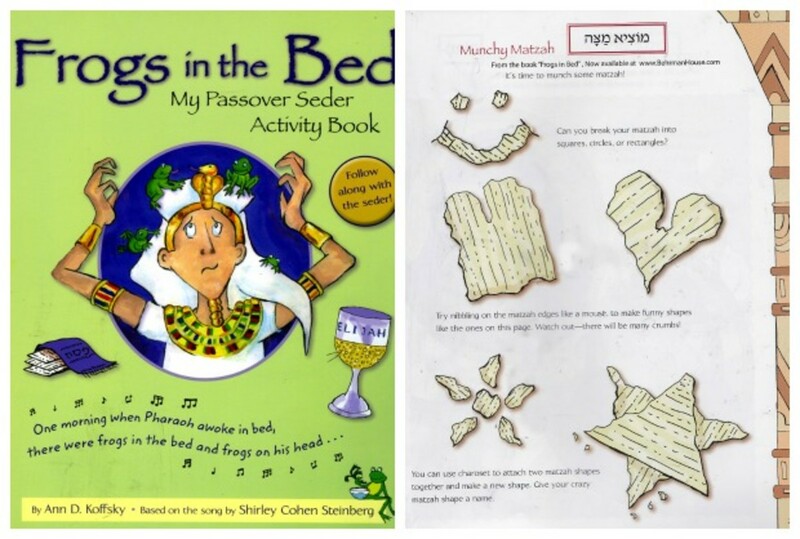 Kids of all ages can get busy with Passover prep on erev Passover. 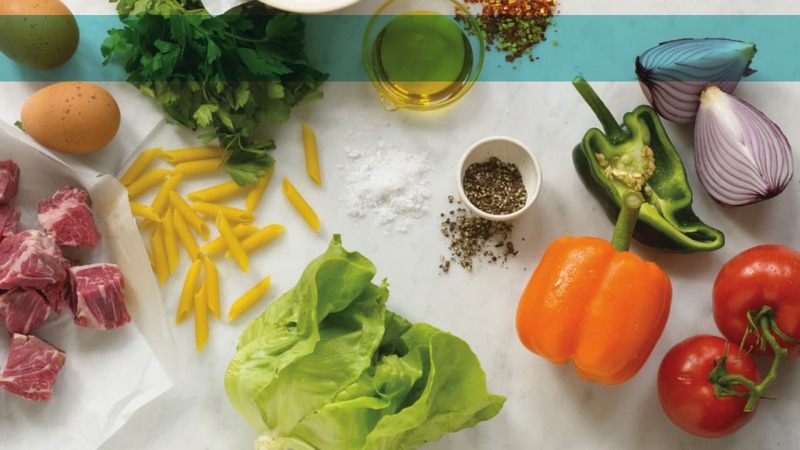 Here are some fun challenges that THEY can accomplish to ensure a fun seder! 1. Master Chef: Give the 12+ aged kids a challenge as you finish cooking for the seder. 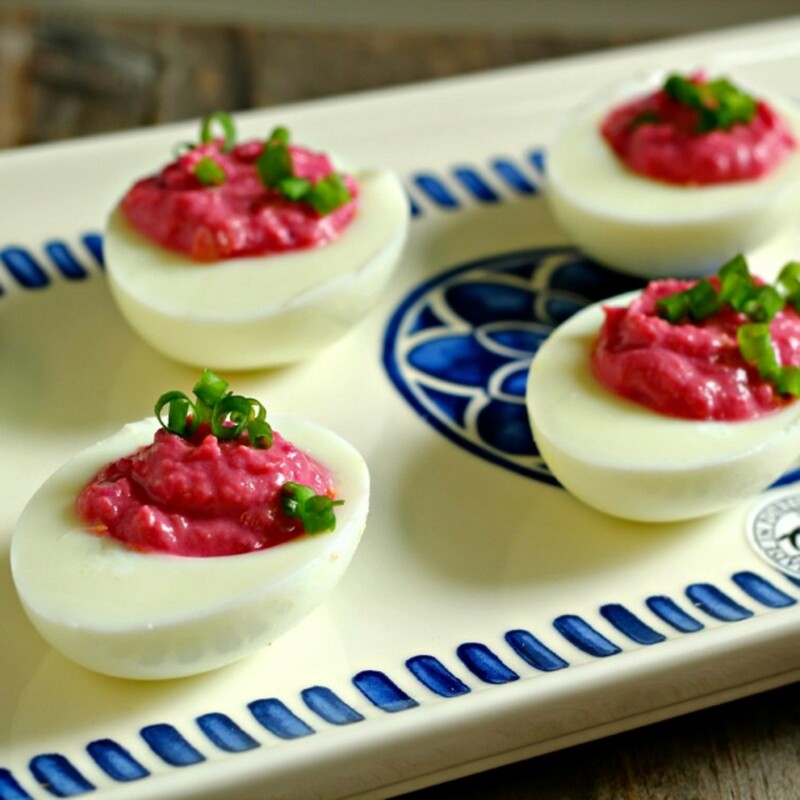 Designate 3 or 4 ingredients, or tell them to make a specific dish in 1-2 hours, prefereably Passover related, such as Red Horseradish Deviled Eggs (below). Tell them that the competition for the winner will be at the meal. The anticipation will keep them excited for the entire seder! 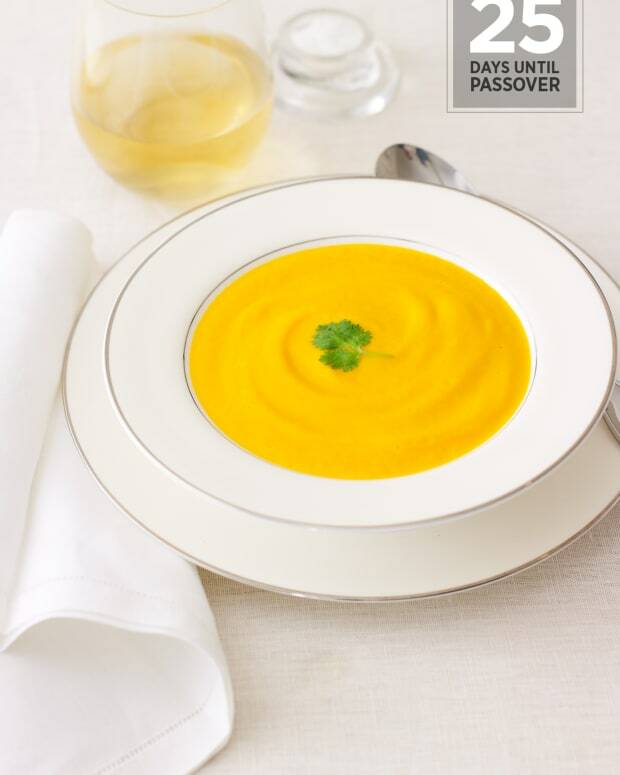 Of course, make sure you have a special treat for the Master Passover Chef! 2. 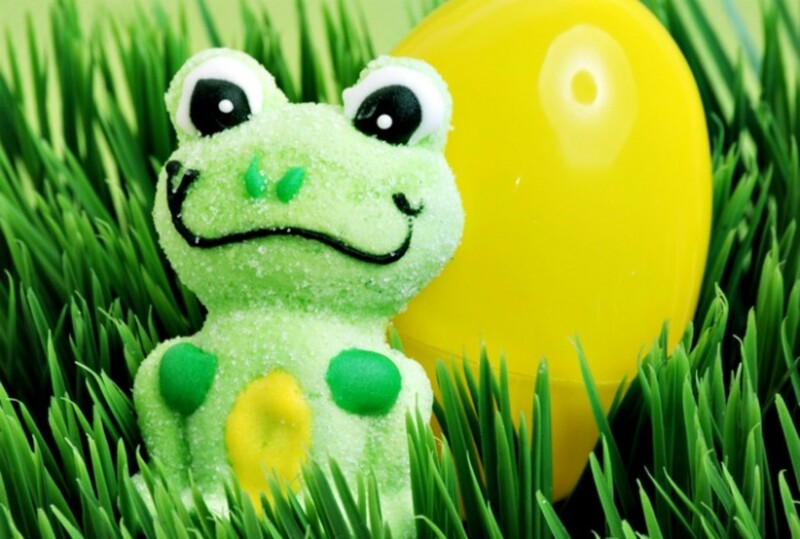 Edible Art: Pre-tweens can get to work decorating the table with edible art. 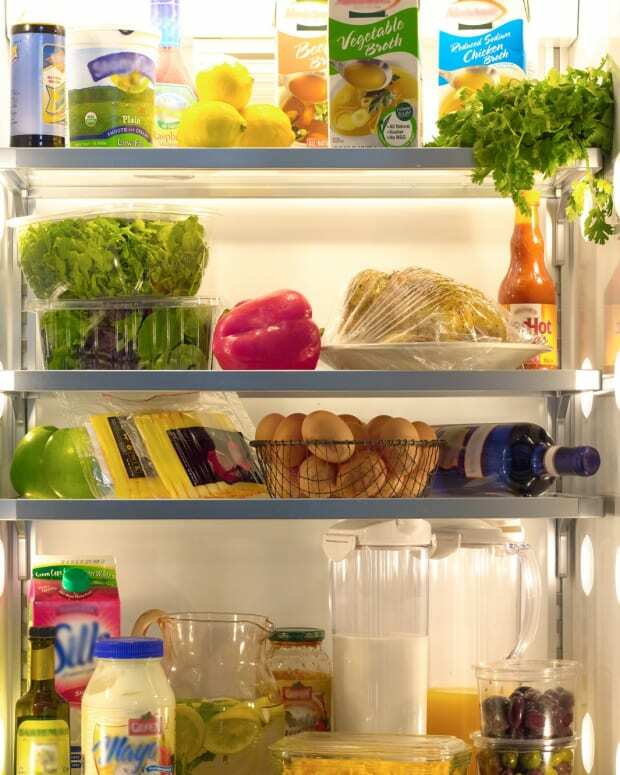 They can arrange parsley vases instead of flowers, or create "edible plagues." 3. Toys on the Table! Kids aged 4+ can help arrange dioramas of the parting of the Red Sea, the 10 plagues, or anything related to the Passover story. Play around with Legos, Duplos, Playmobil, or any other toy to create a scene that can be used as decoration on the seder table, or a side table where guests can admire it throughout the holiday. 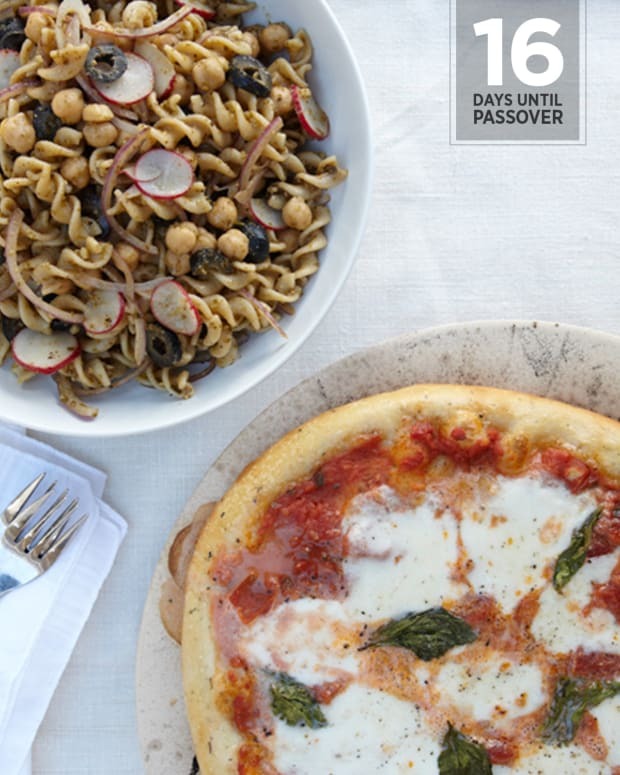 Passover is the holiday when you want to encourage that the kids play at the table. Of course, the goal is to read and learn from the Haggadah, but why not have some fun while learning? 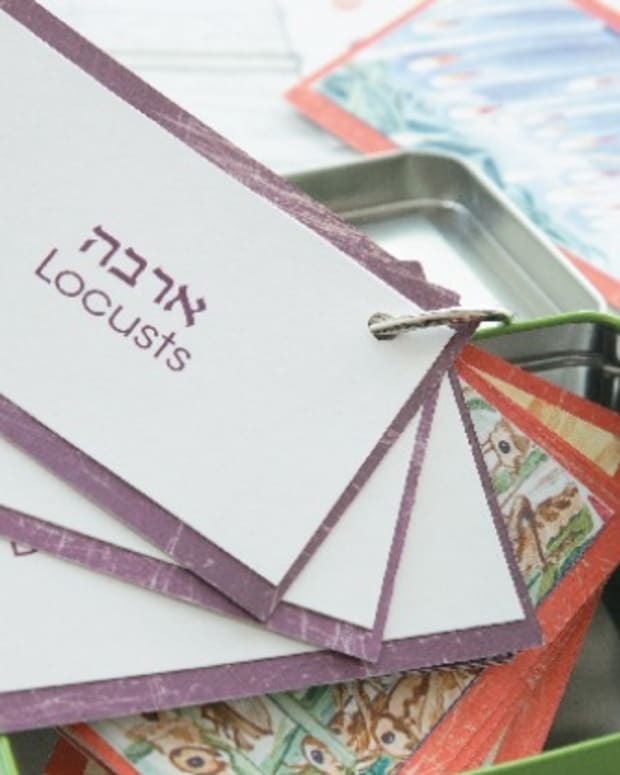 These games can help to keep everyone focused and excited about participating in the seder. 1. 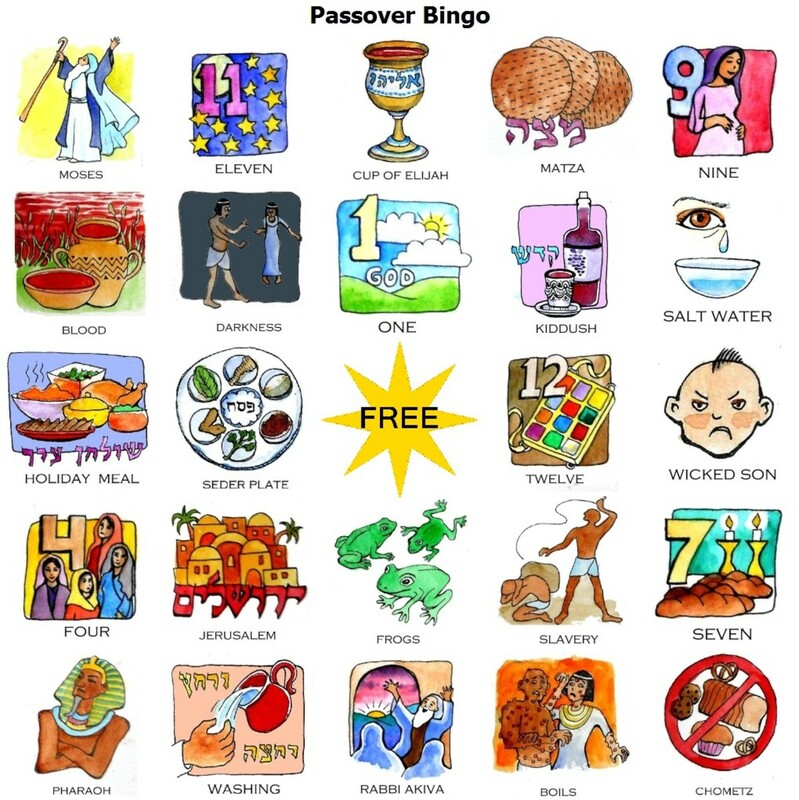 Passover BINGO: Print out these fun and colorful BINGO cards by celebrated childrens&apos; book illustrator Dena Ackerman. The cards are free, just sign up on her website and up to 30 different cards can be downloaded and printed. 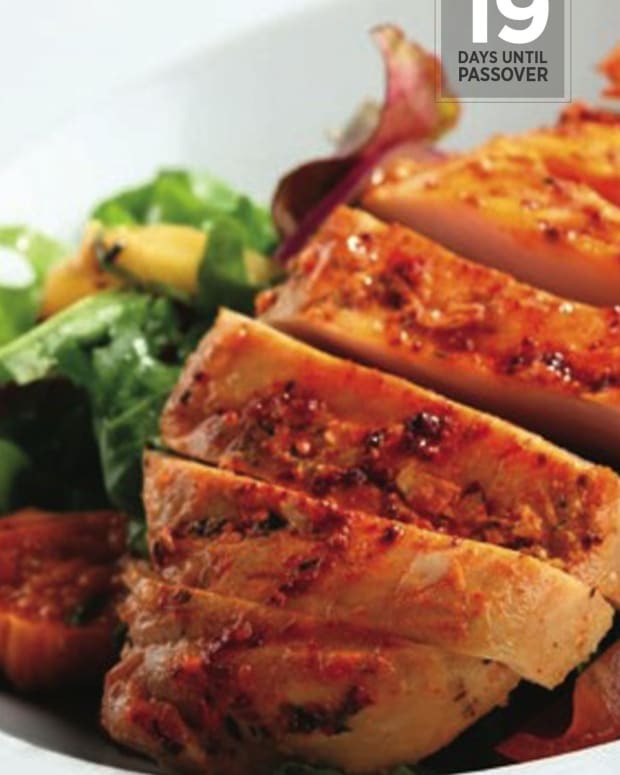 These are a tried and tested Passover seder hit! Use chips from board games such as checkers, and tell game players to listen closely as the Haggaddah is read- when an item is mentioned in the Haggaddah, cover it with a game chip, until the winning player fills an entire row! 2. Passover Plays: Kids of any age can act out parts of the Passover story. Or, take a modern twist and perform a live production of a Passover "musical," game show (Passover Jeopardy? ), or funny sketch. The kids can practice in advance, and then put on a half-time show during the Haggadah reading. 3. Role Play: Many Sephardic families have a role-play tradition where everyone takes turns pretending to be Jew leaving Israelite, and throws a "sack" on his back, as the other seder participants ask "where are you going?" "where have you come from?" Everyone at the table can get involved. 4. Invite Moses or Elijah: Have a neighbor dress as Moshe Rabeinu or Elijah the Prophet, and knock on the door during the seder. The younger children may be especially surprised! 5. Hand out Passover goody bags of plagues. Fill bags with a toy to represent each plague, and put post-it notes on certain pages in each Haggada to announce when a new toy can be taken out to play with (quietly). 6. 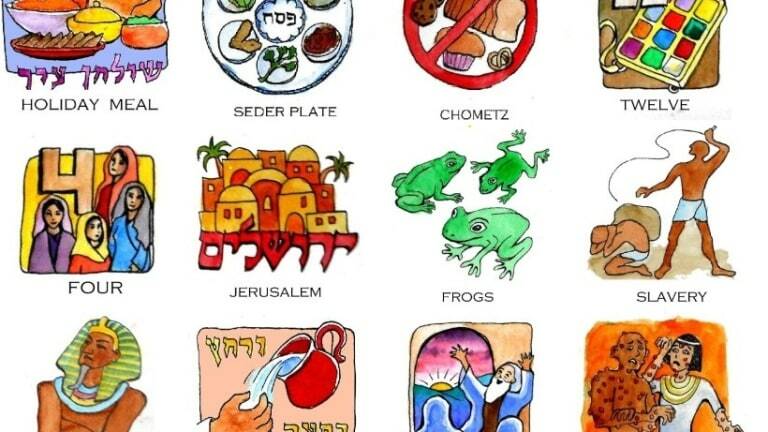 Passover Seder Activity Book: This fun book, Frogs in the Bed: My Passover Seder Activity Book, by Ann Kofsky, is filled with ideas to keep your kids busy at every point of the seder. They can shape their matzah, as in the photo below, read a funny story, and more!